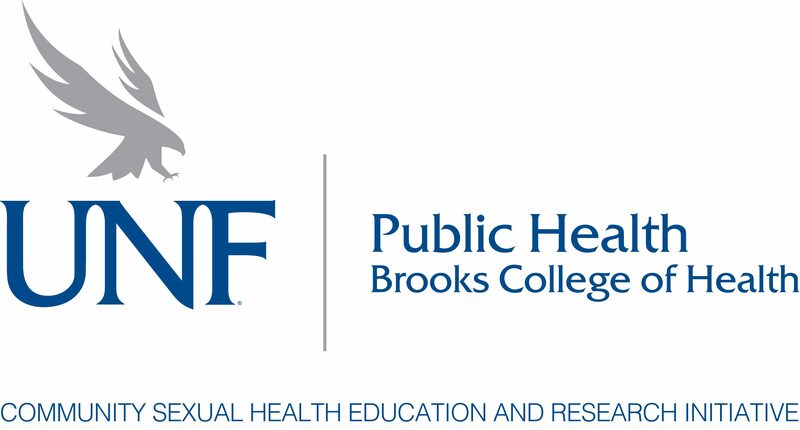 The aim of this study is to assess whether current and up-to-date HIV/AIDS information affects the way students in the healthcare fields think about HIV and HIV risk . 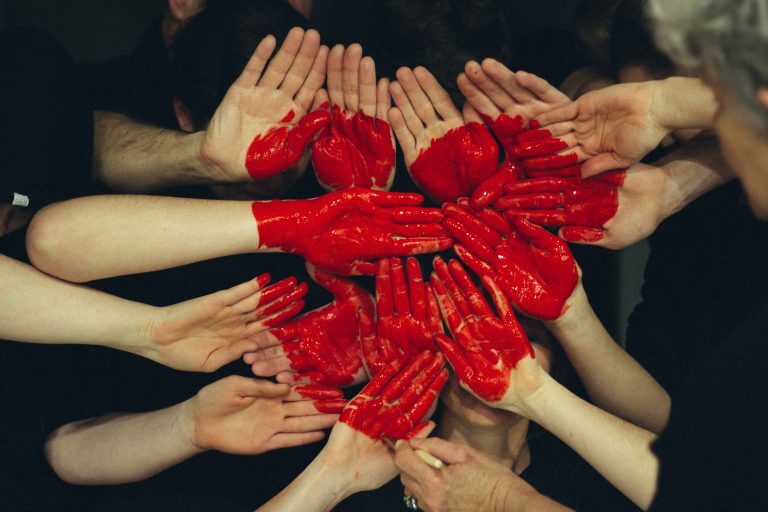 By better understanding how this information influences HIV perception among healthcare field students, training and education can be better tailored to meet the current needs of the HIV healthcare field and the patients and clients in our community. Study Stage: This study is recruiting participants now. Link below. Please contact us if you have questions about our research, team members, or services.